Found at the surface of a lava flow, pumice stone is volcanic glass formed by the solidification of lava that is permeated with gas bubbles. It's light grey and looks like a normal rock. It's often left in this form, which most people will recognise. It's used widely in soap making - a great ingredient that helps to remove dirt. We've used it in our Fresh Feets foot soak, which is really cooling. 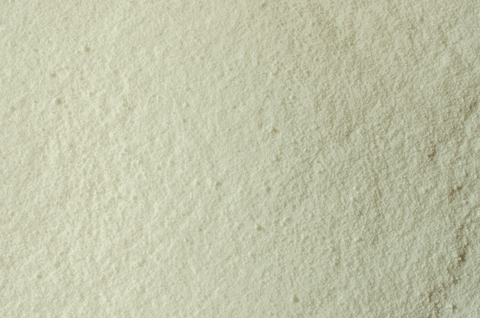 Pumice powder adds another dimension - soothing and softening feet!